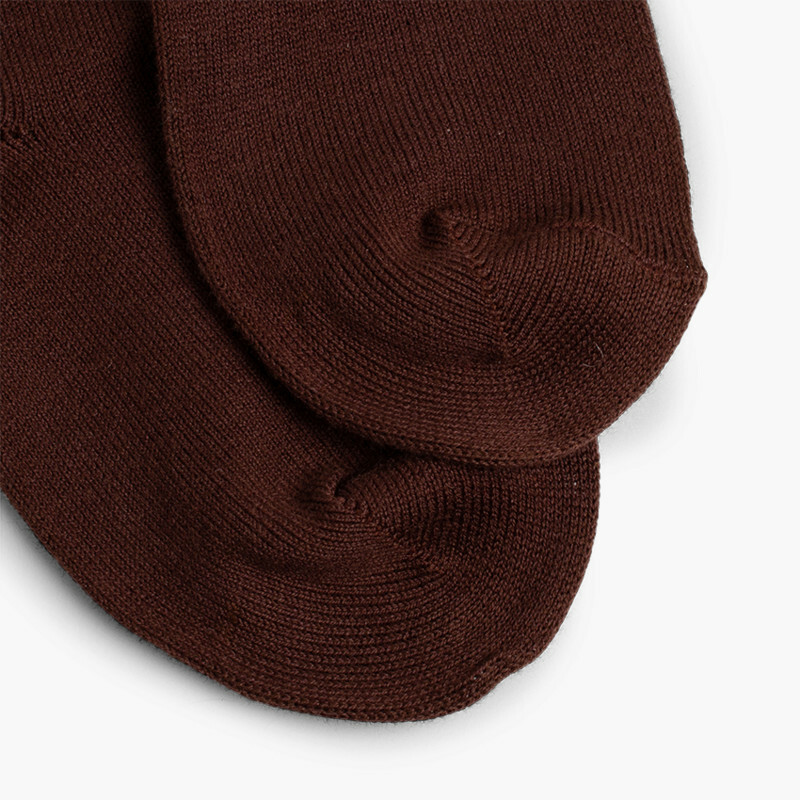 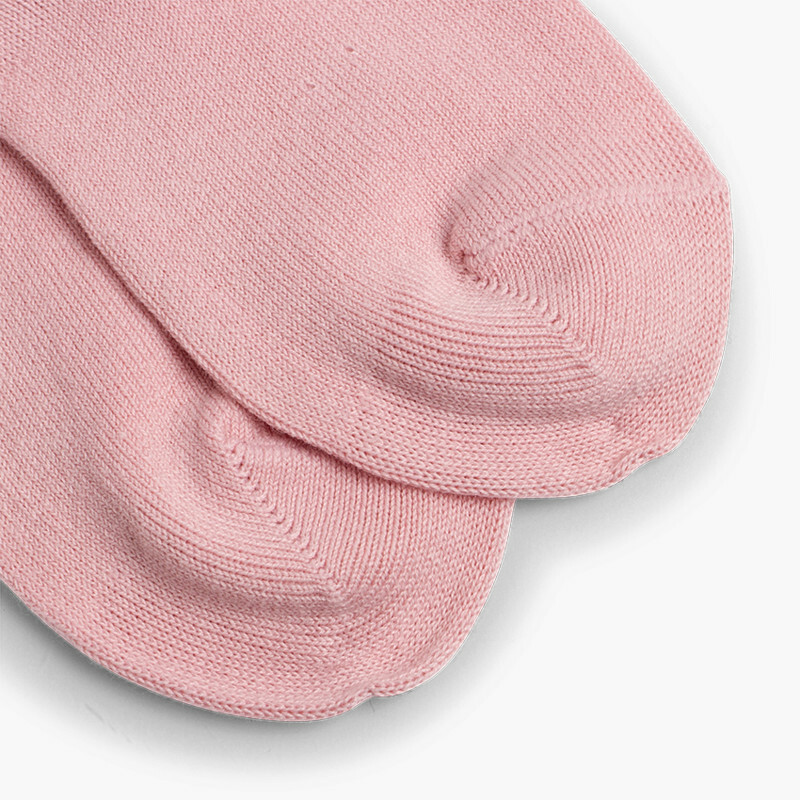 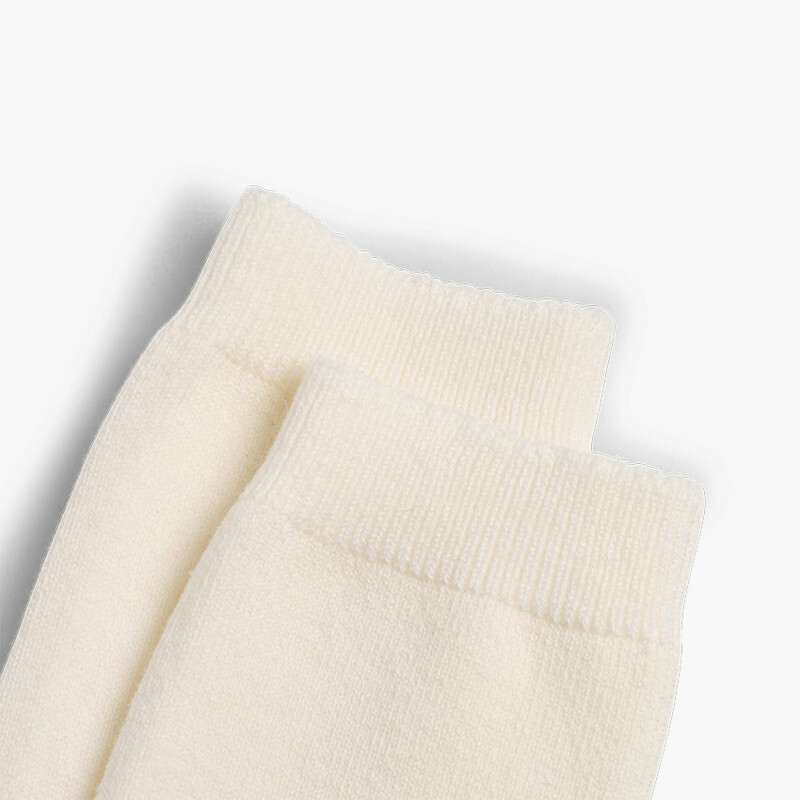 At Pisamonas, your online shop for children’s footwear, we have the best accessory for your children: plain knitted socks that will match all your children’s clothes. 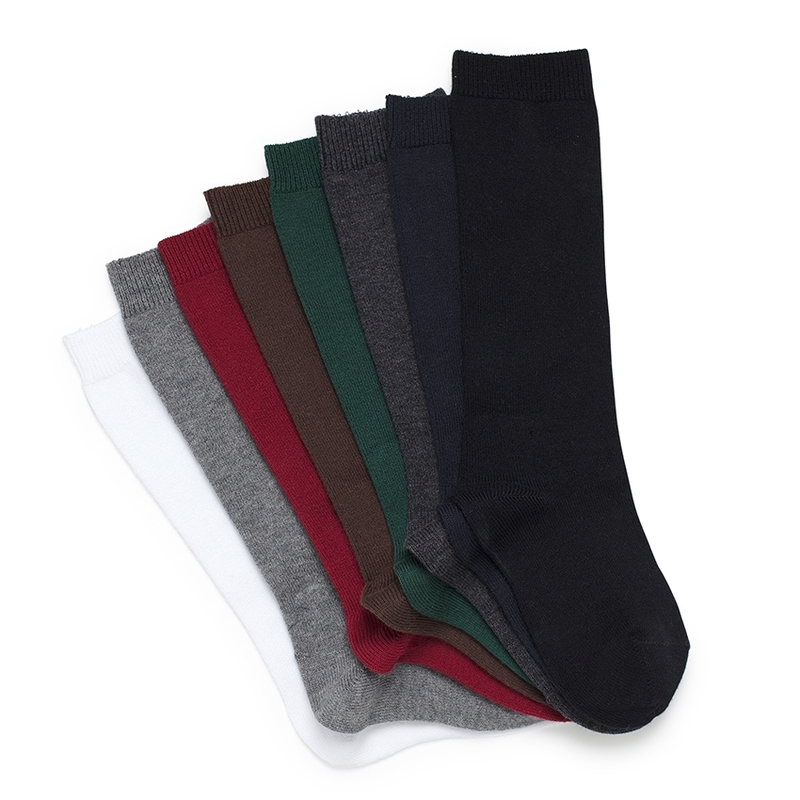 These socks are perfect for winter, spring and autumn and are available in various colours to match the different outfits and our shoes. This accessory is made in Spain by the well-known brand Condor, they are therefore top quality and will last long. 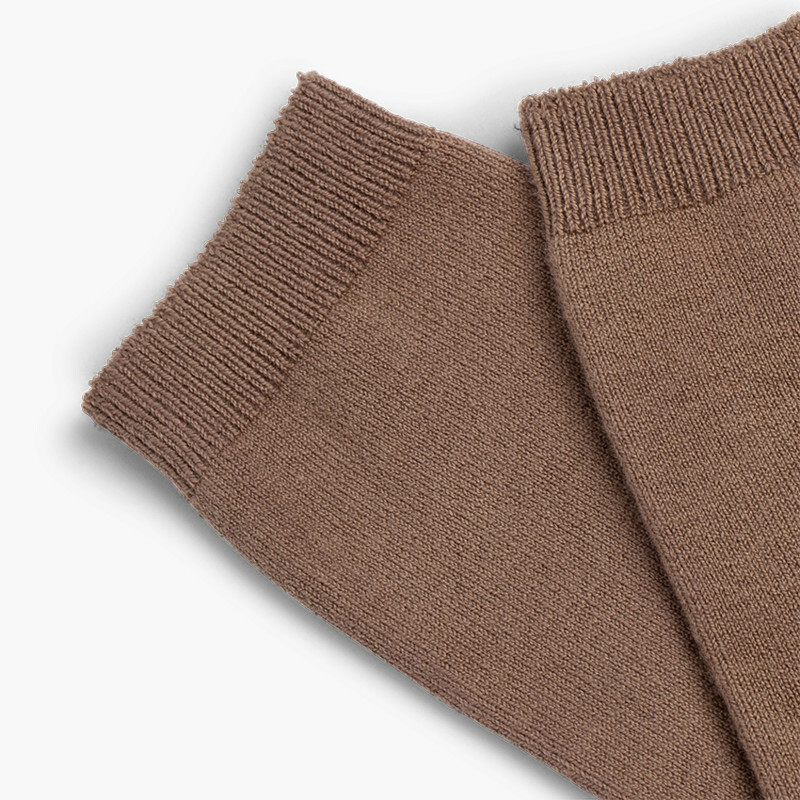 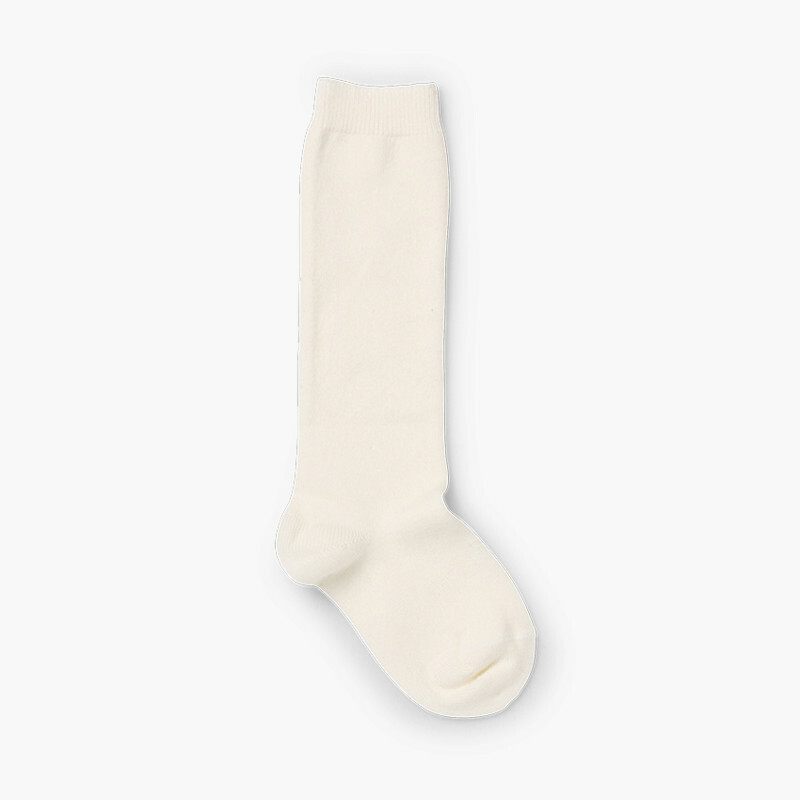 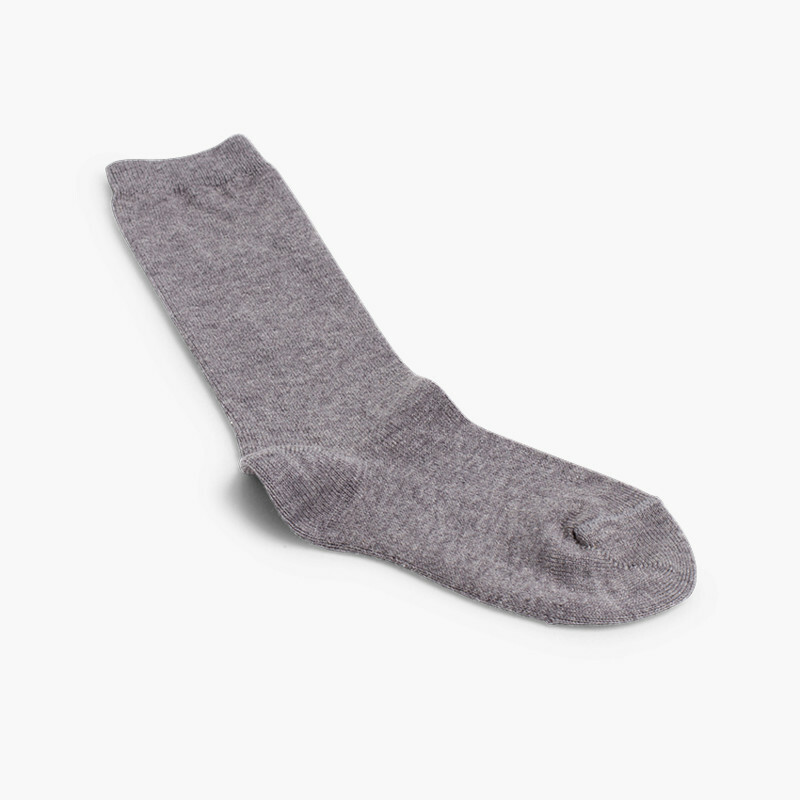 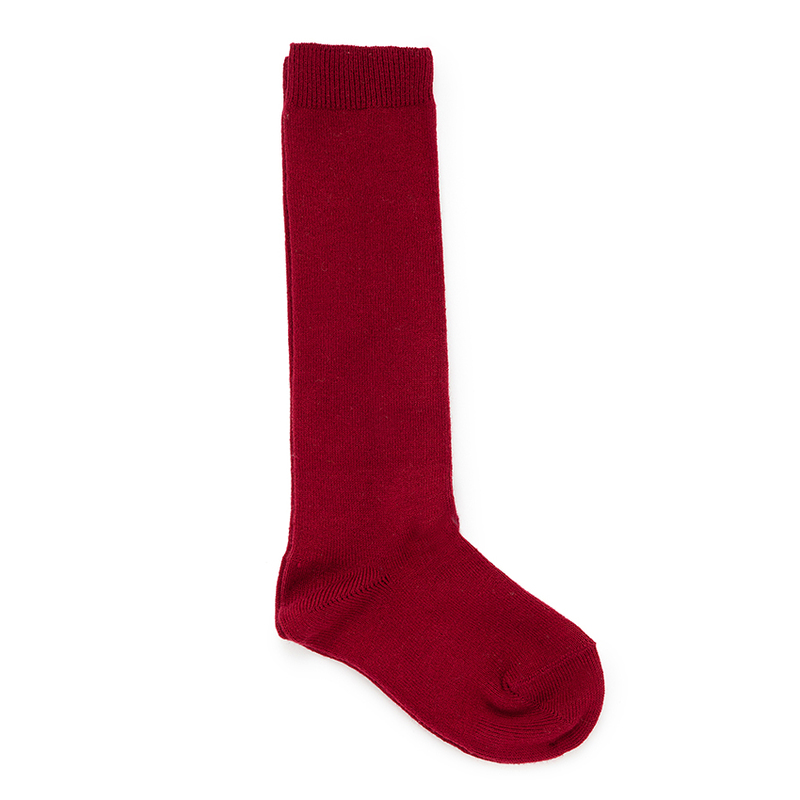 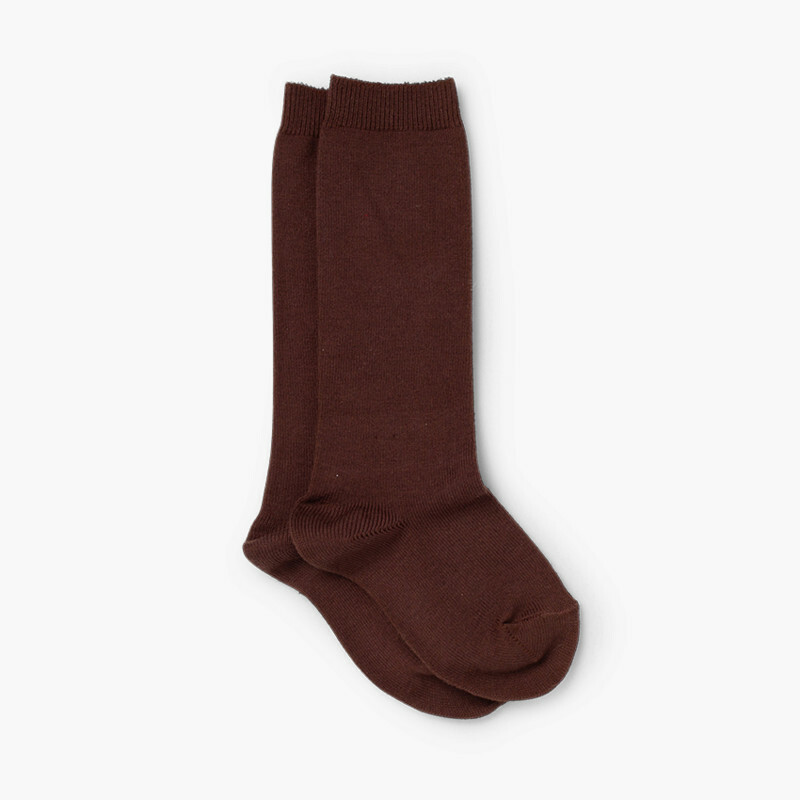 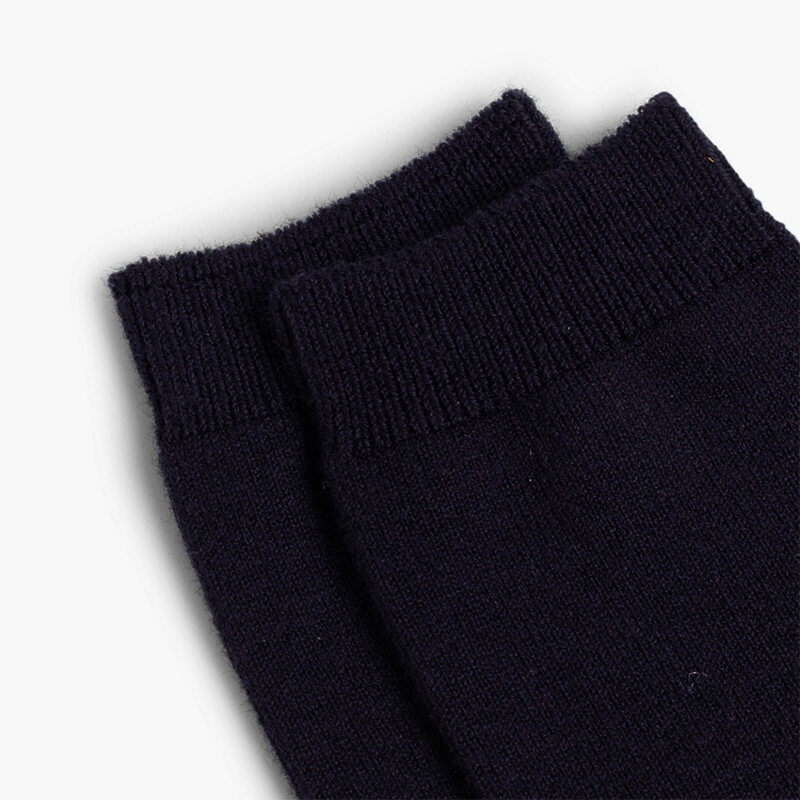 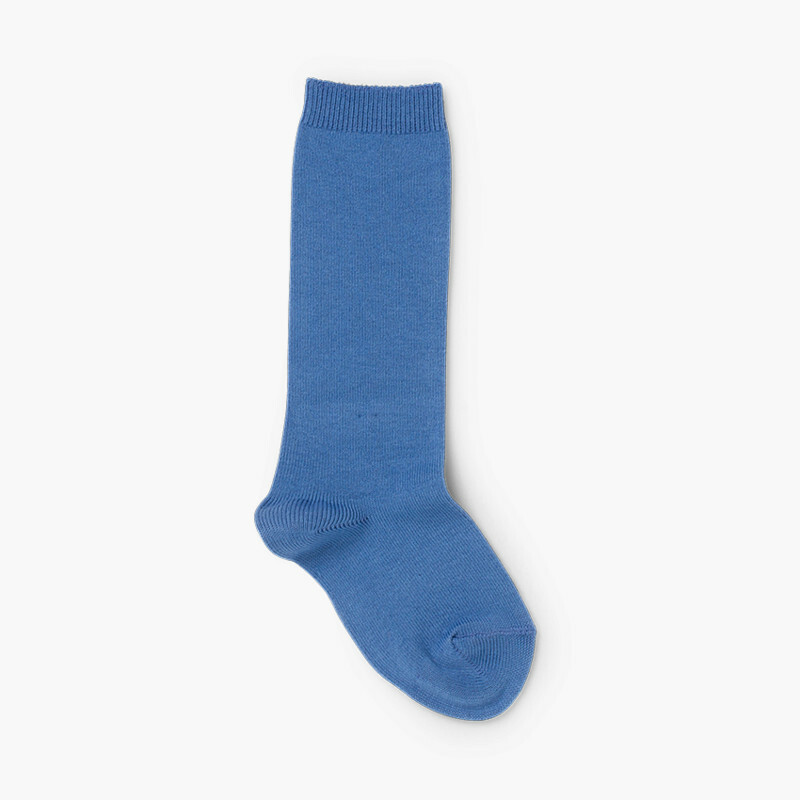 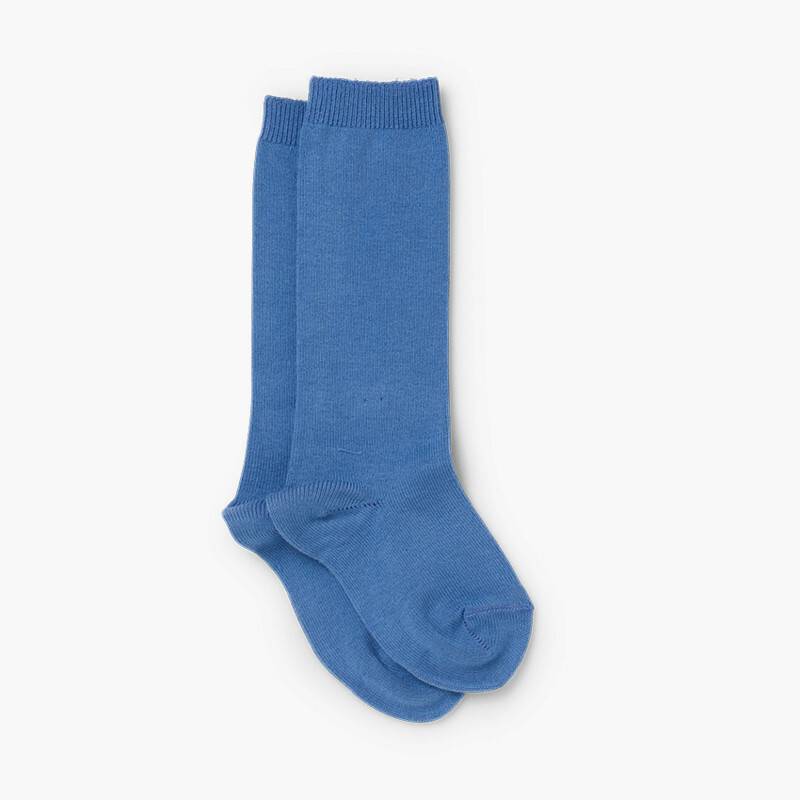 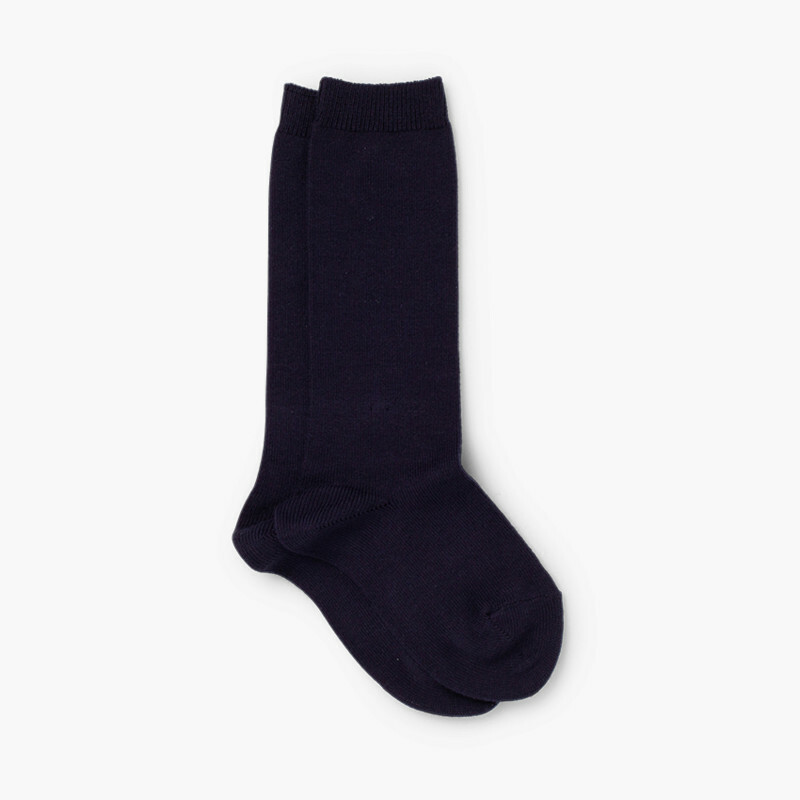 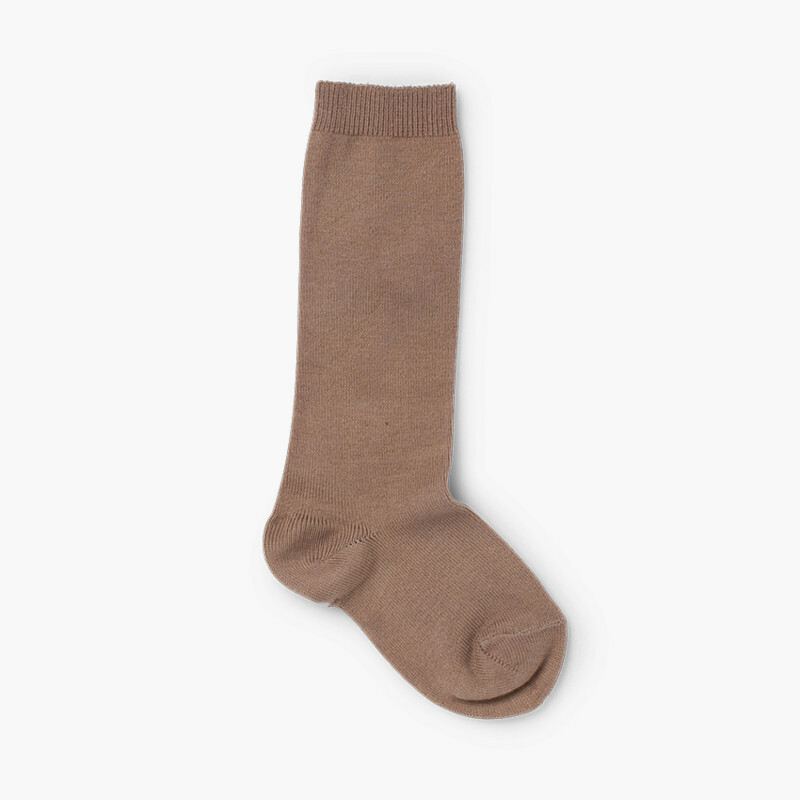 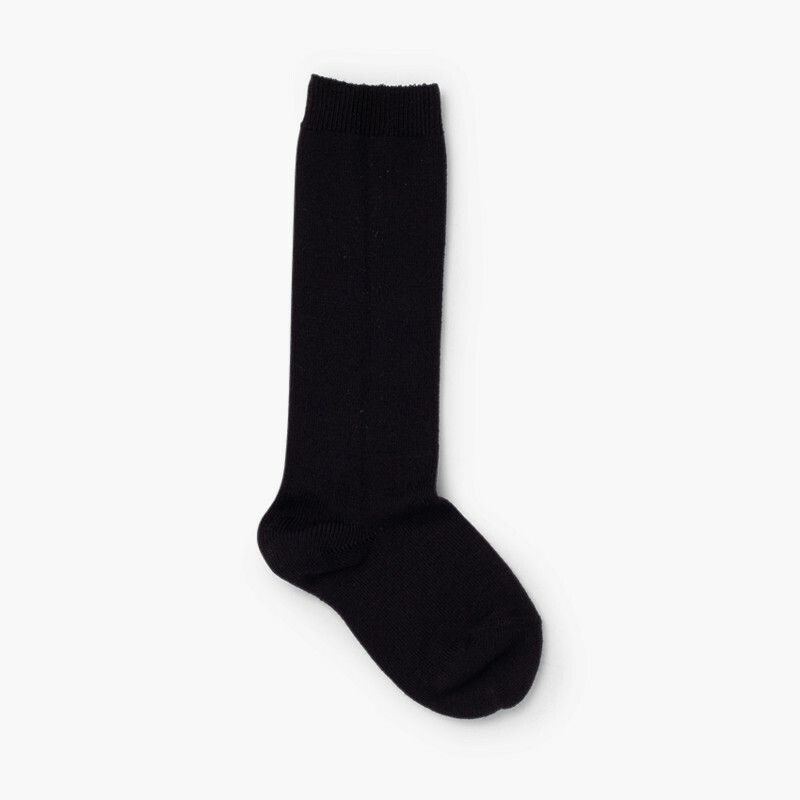 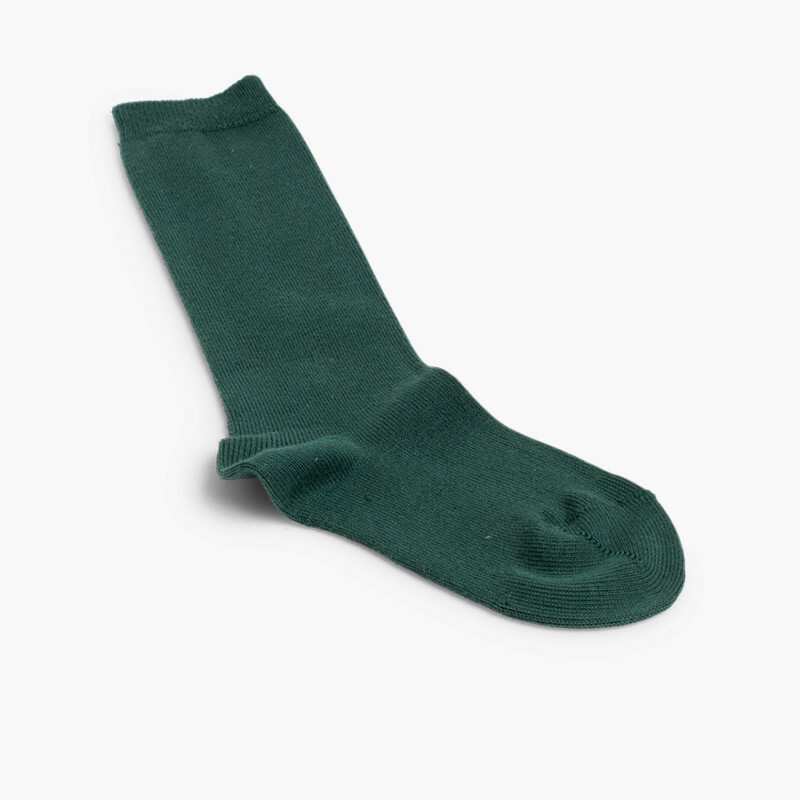 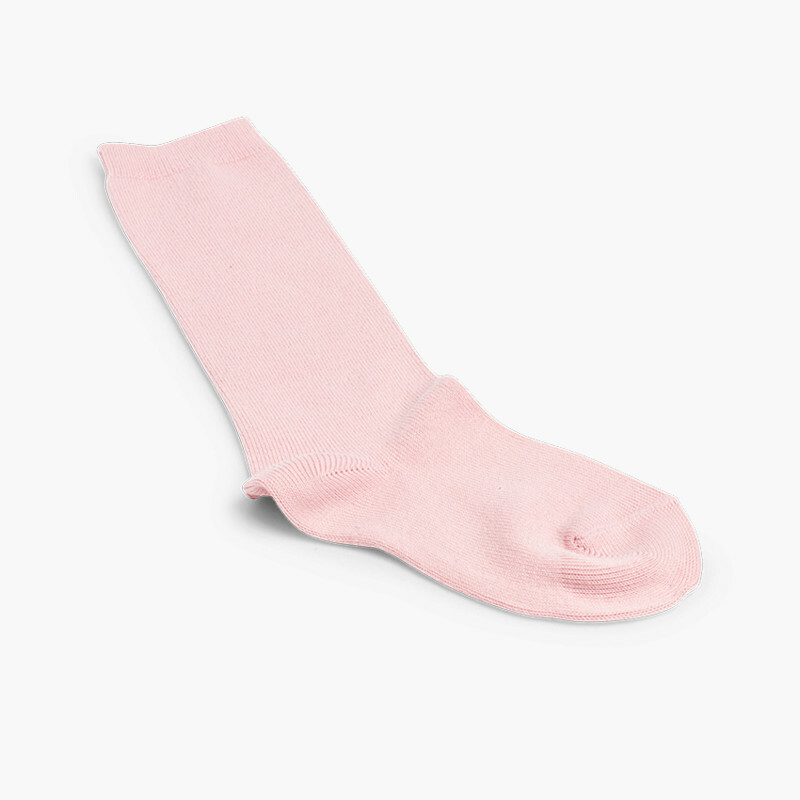 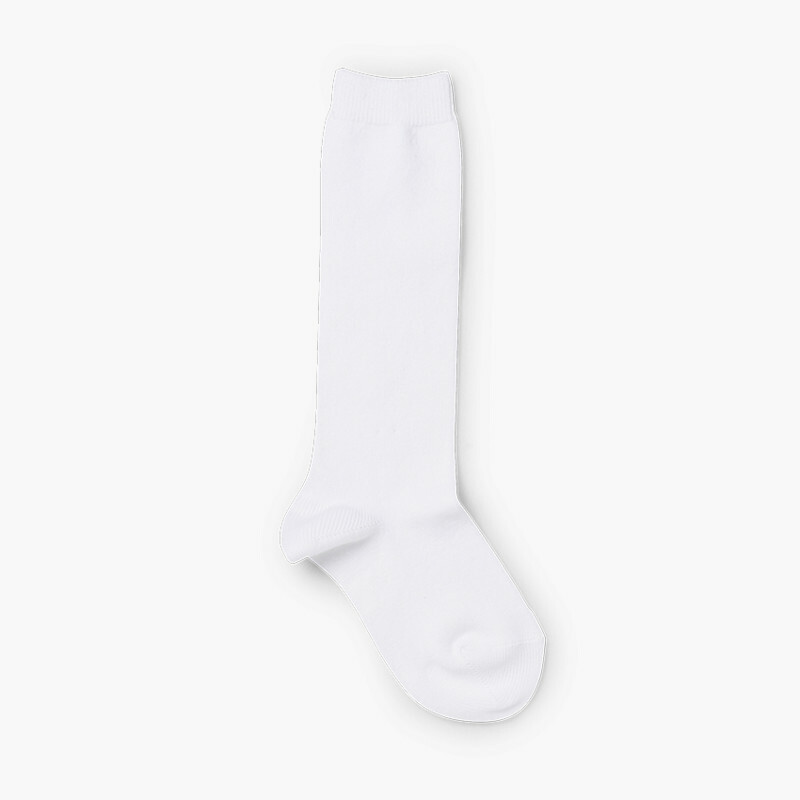 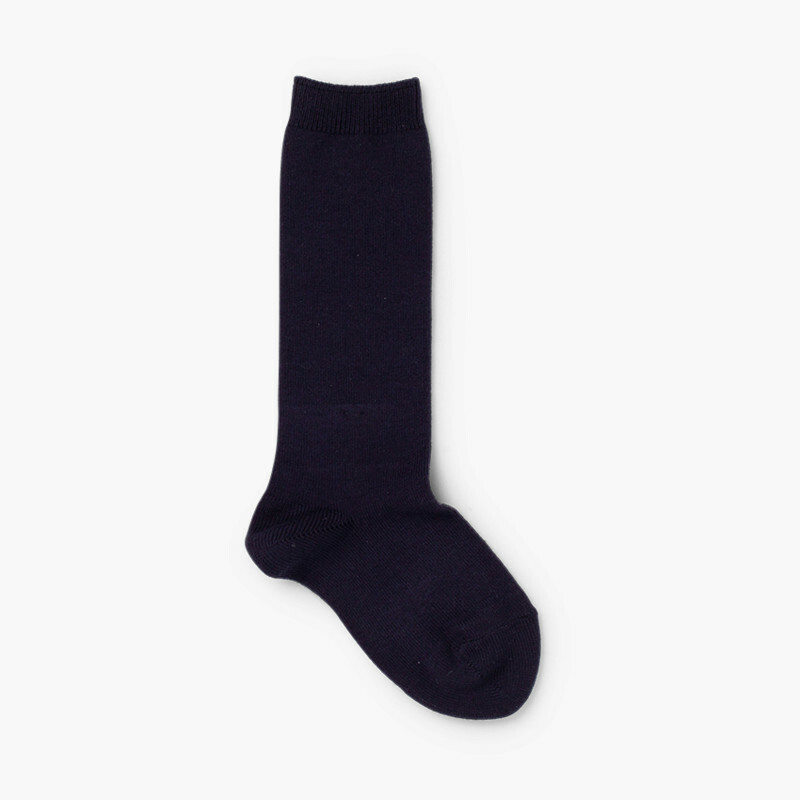 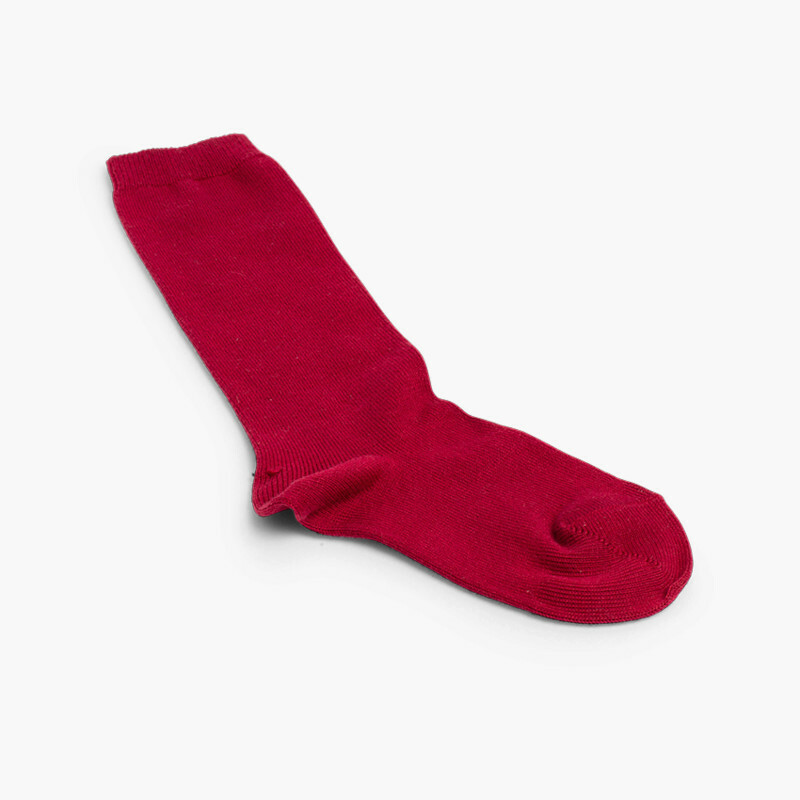 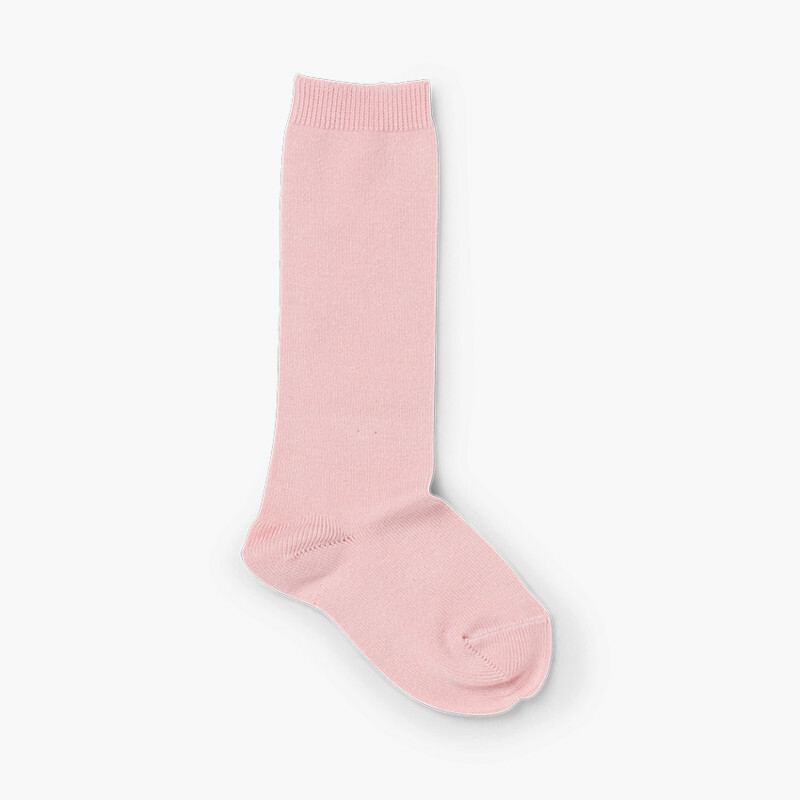 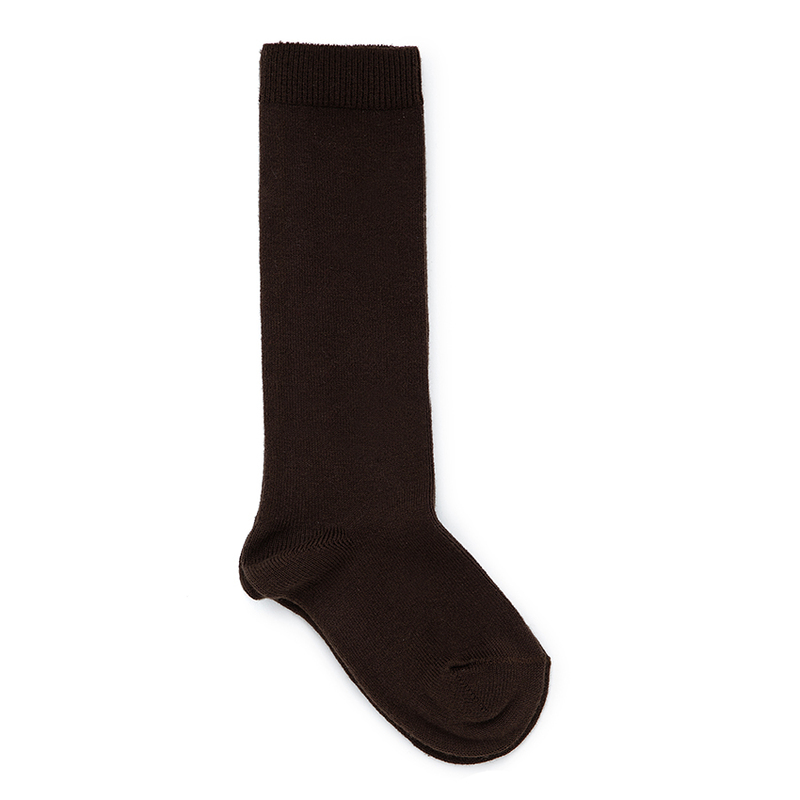 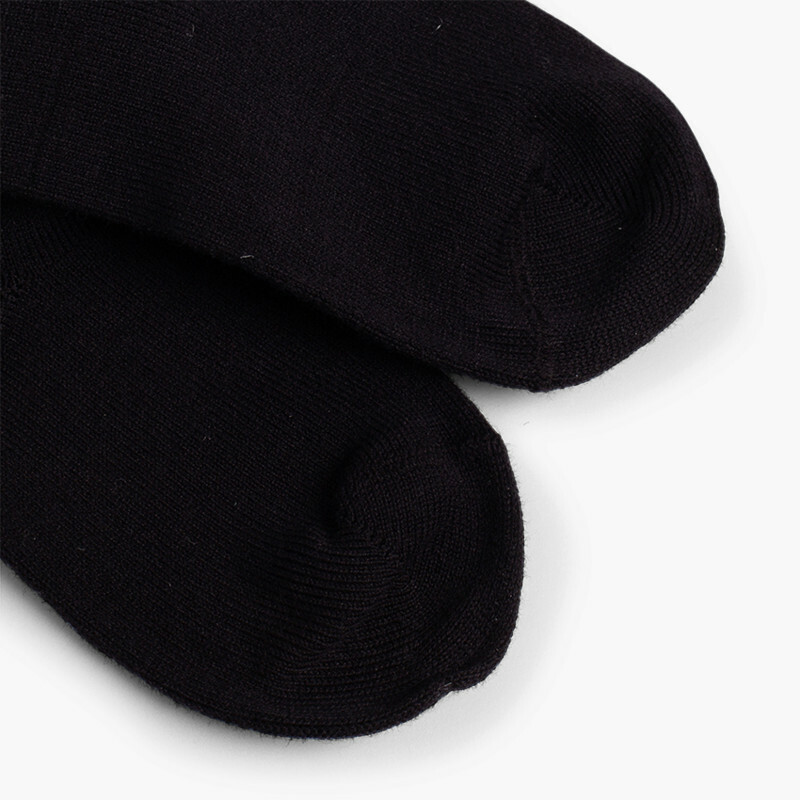 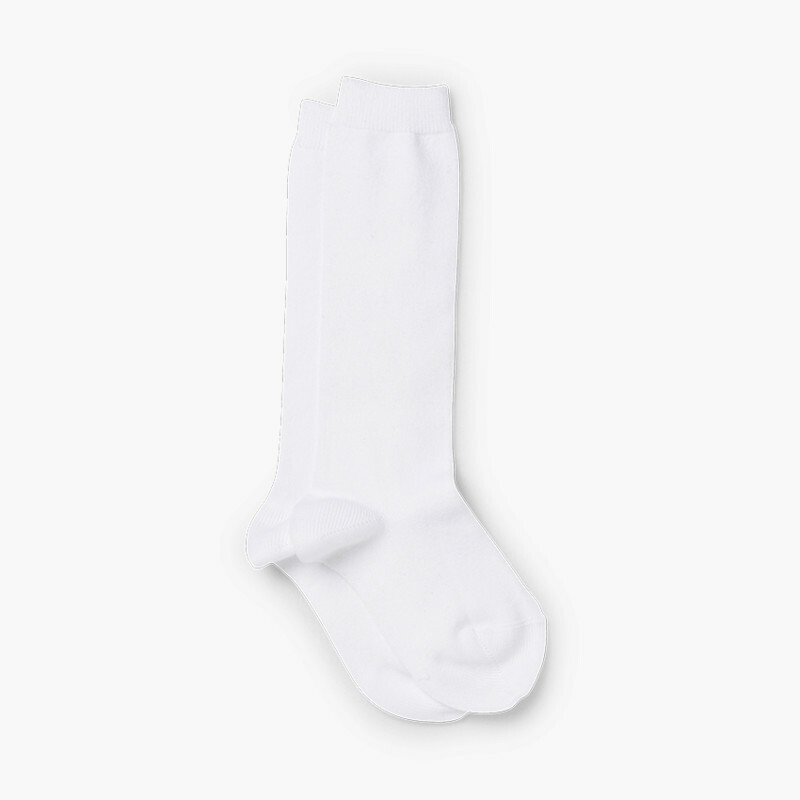 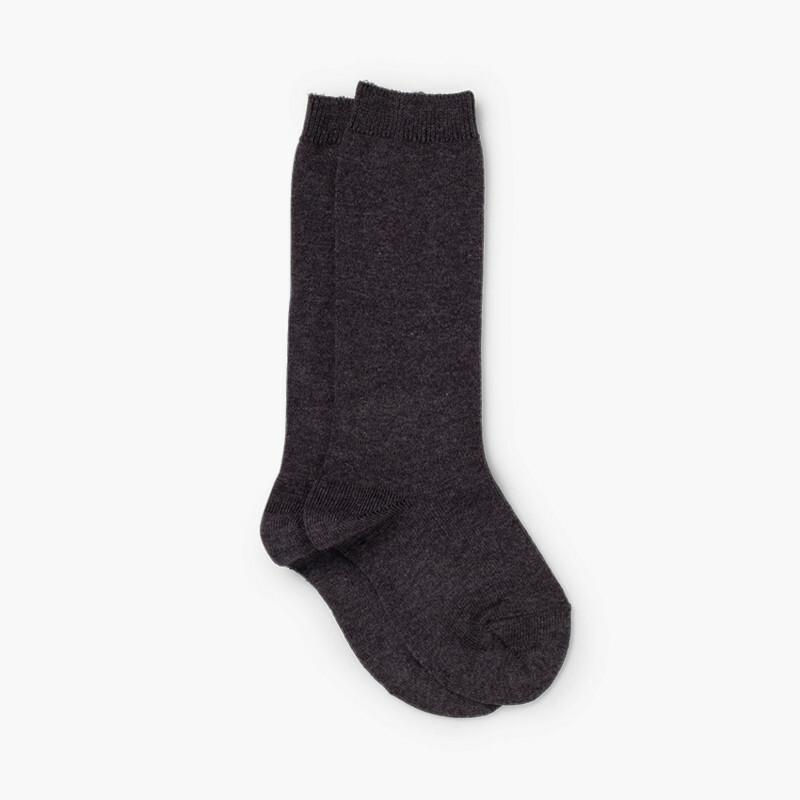 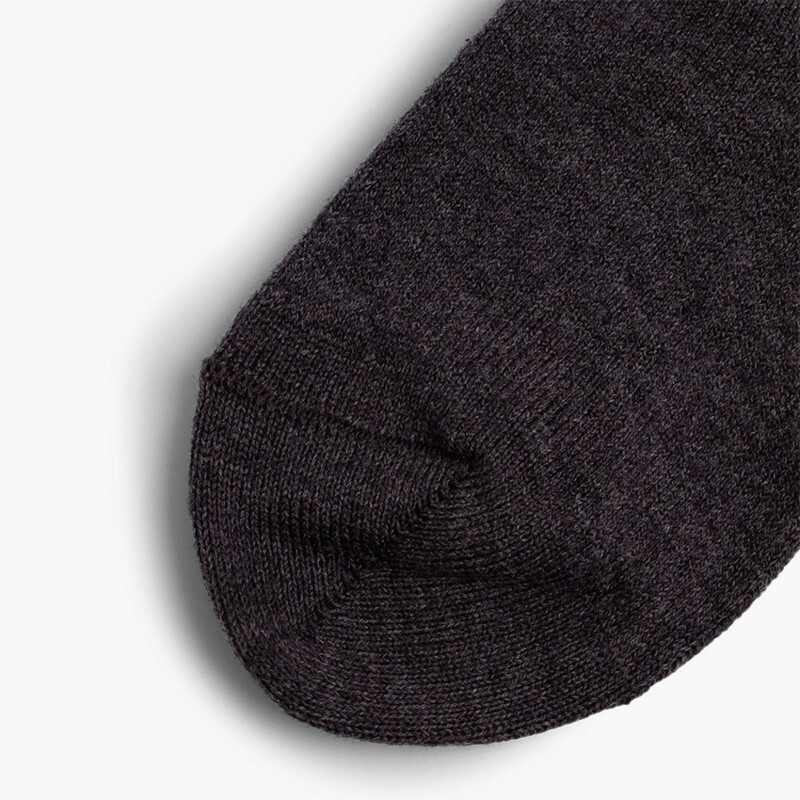 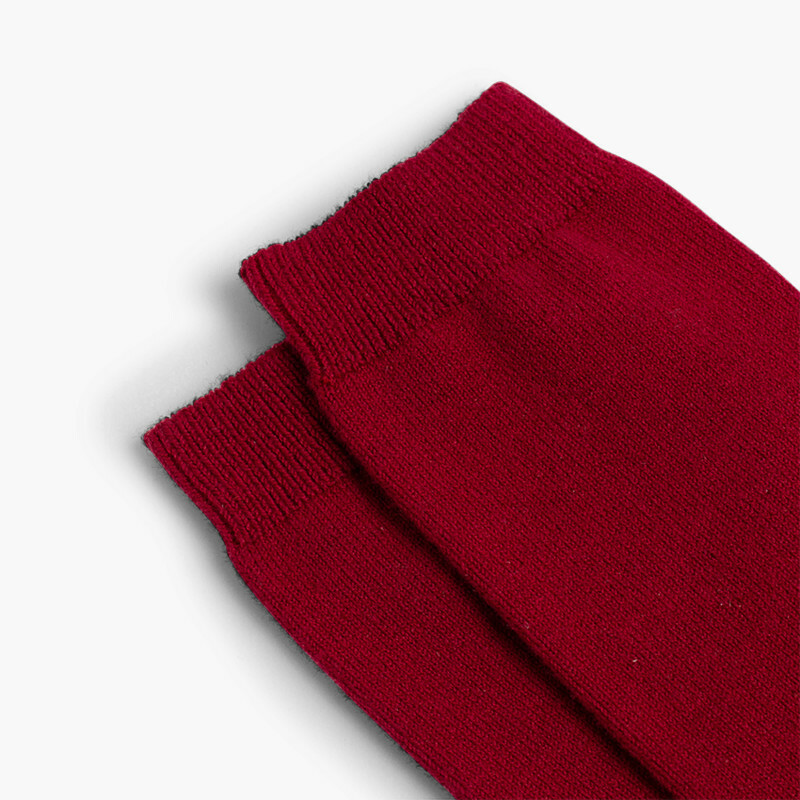 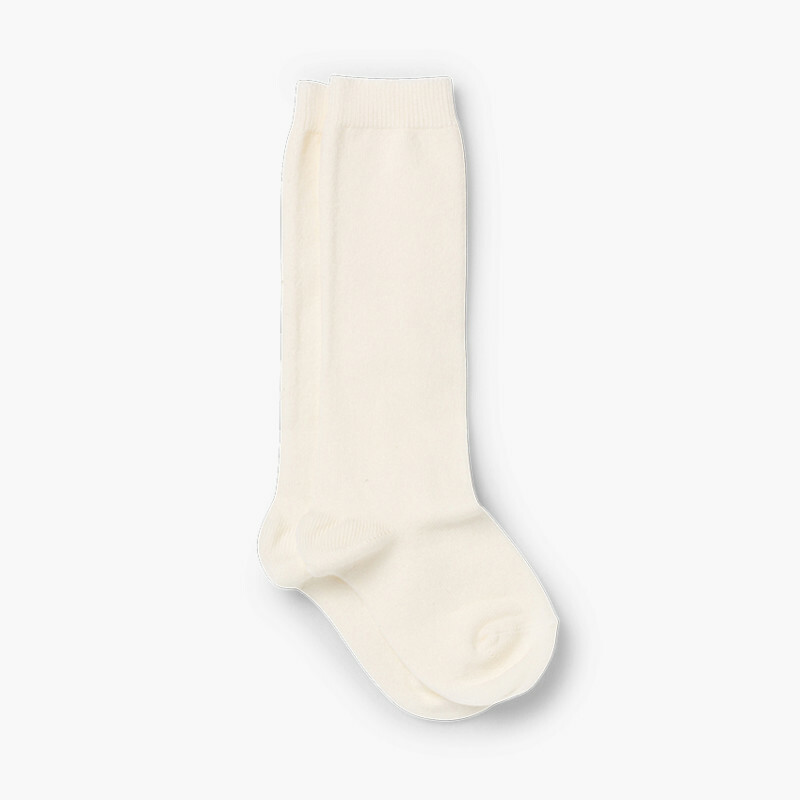 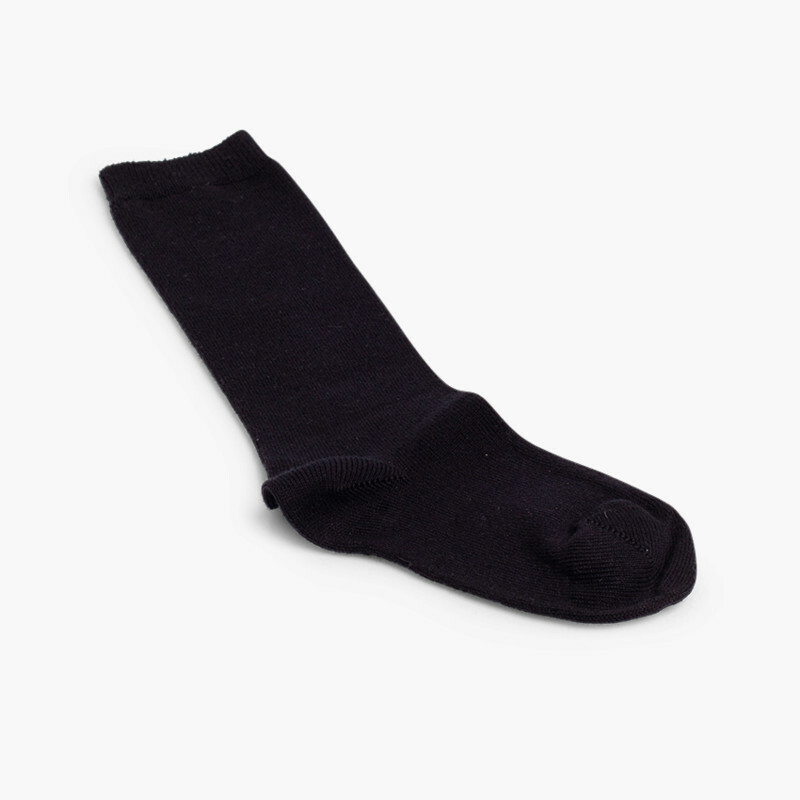 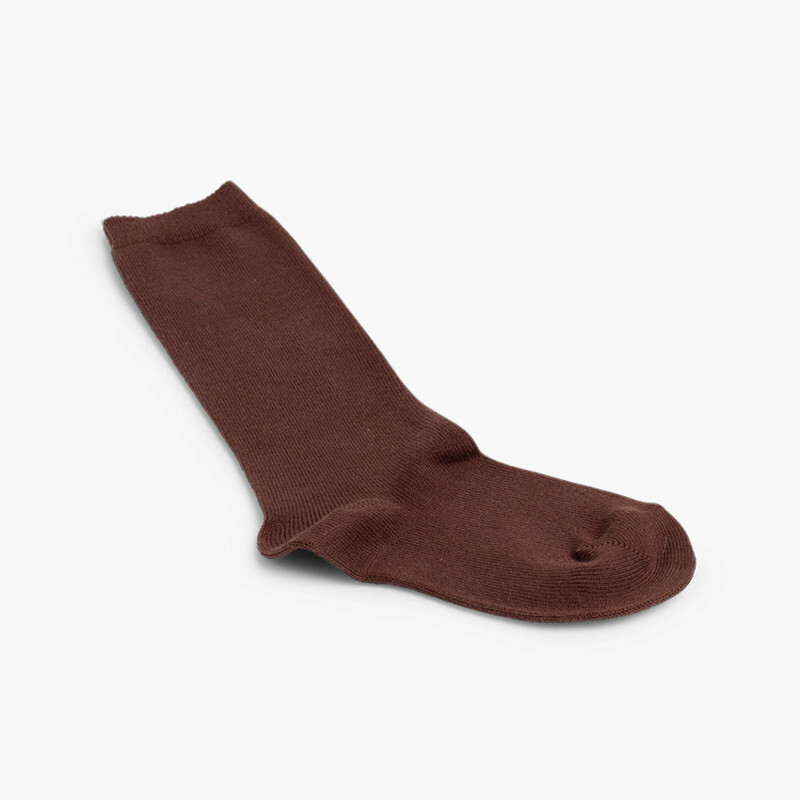 You can buy these socks as part of their school uniform or to wear with their sports clothes, they can be worn both with trousers and shorts and are available in sizes from age 0 to 10. 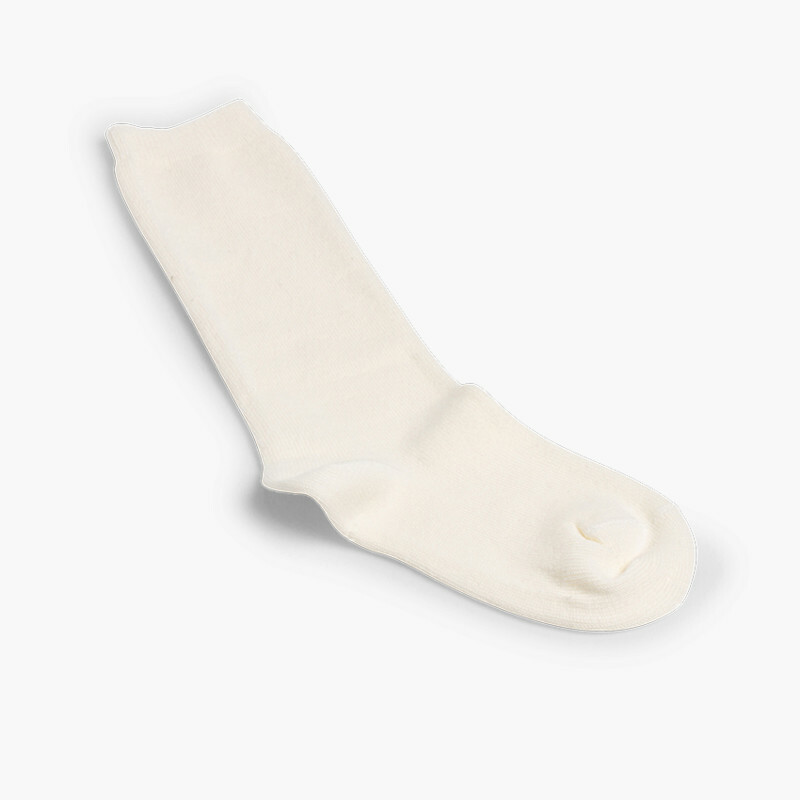 If you’re not sure what size to choose, have a look at our sizes guide available alongside all the Pisamonas products. 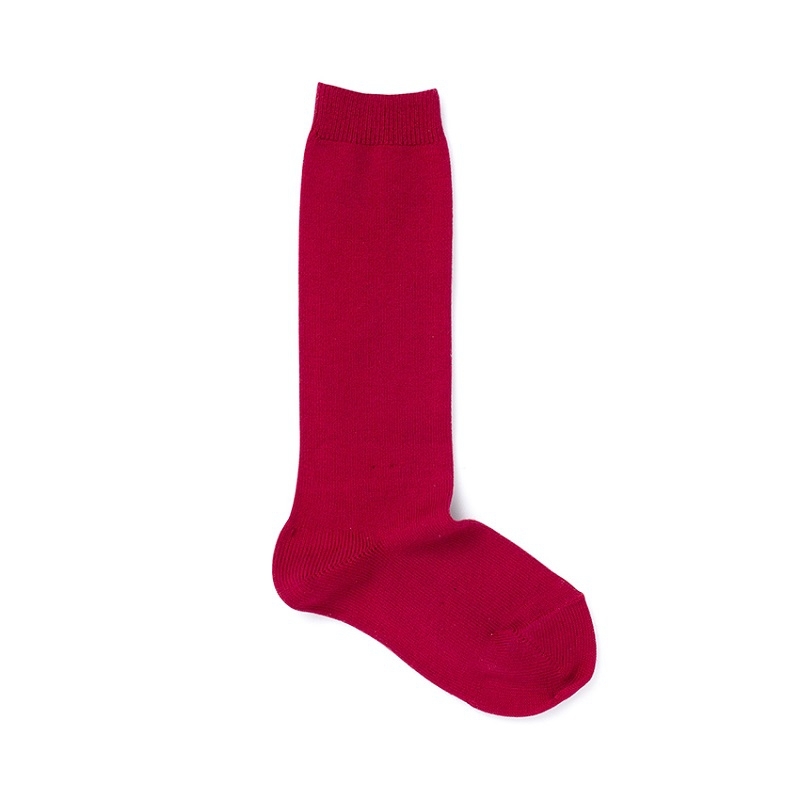 If you’re looking for another sock design, tights or any other Condor accessory, click here to see them all. 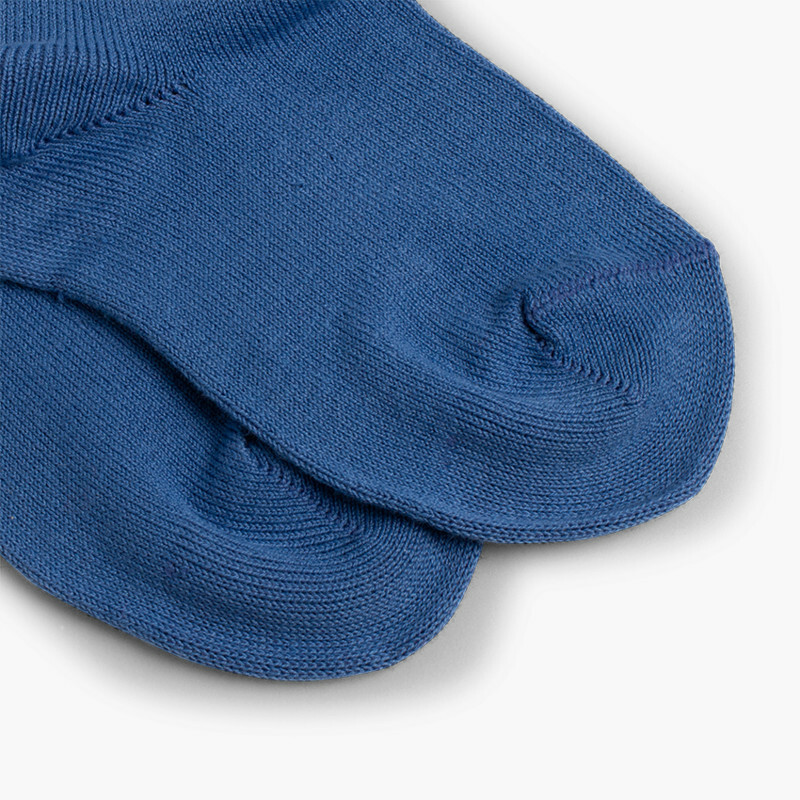 It’s great to be able to combine the best children’s shoe designs with the most resistant socks, all of which are made in Spain. Don’t forget that at Pisamonas shipping is always free. 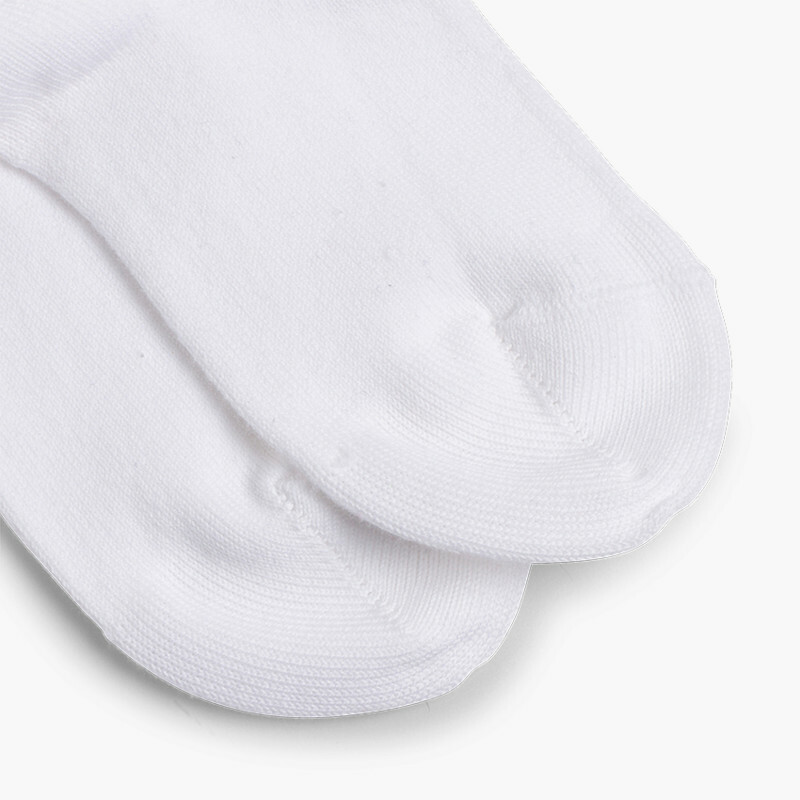 We hope you understand that in this case, and for hygienic reasons, we do not accept exchanges or returns of this product. 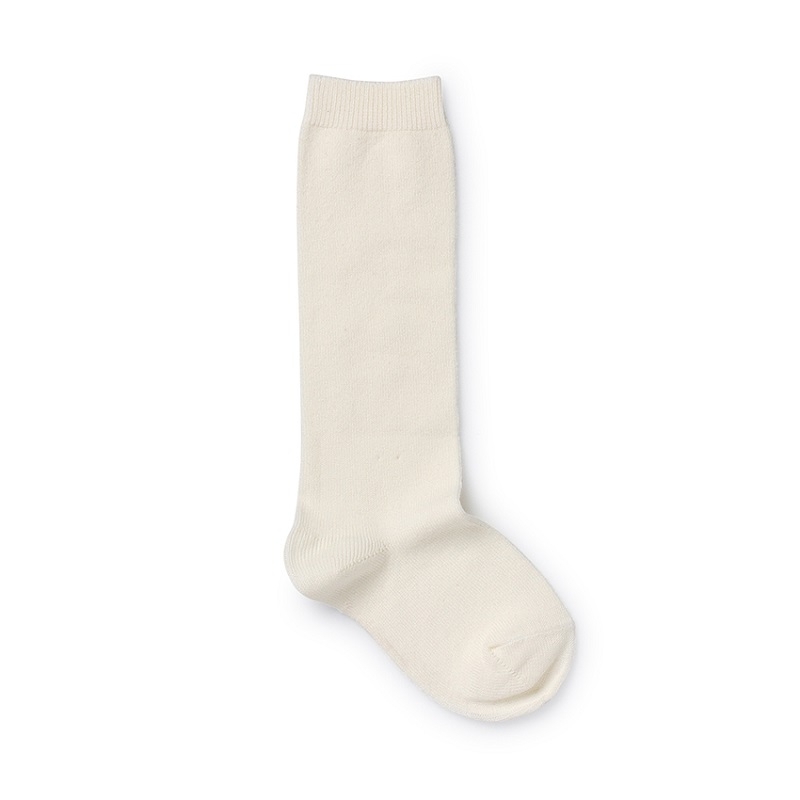 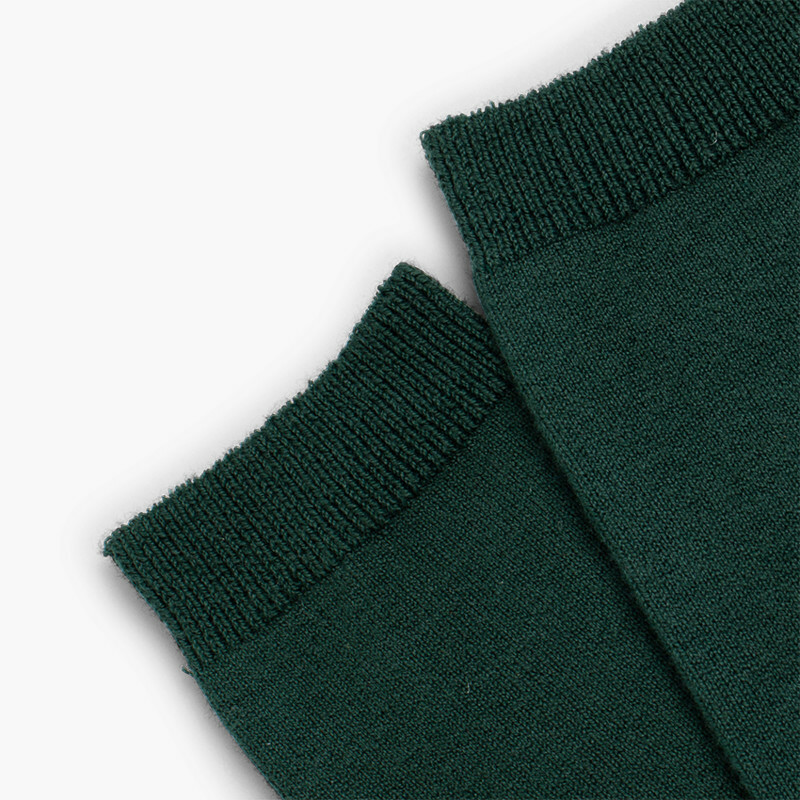 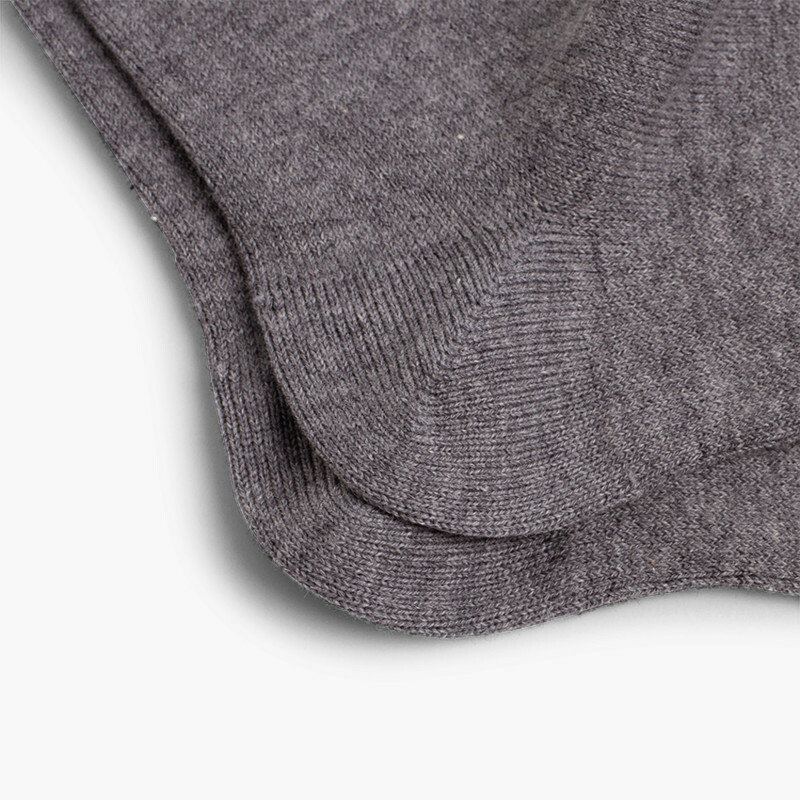 75% cotton, 22% polyamide, 3% elastane.